We knew it was coming and today Chancellor of the Exchequer, George Osborne made significant cuts to public spending and increases to taxation. How is that going to affect your digital life though? Let’s take a look. Undoubtedly the most significant effect of the budget from a digital perspective is the forthcoming price increases. VAT increases from 17.5% to 20% on 4 January 2011. This of course means an increase the cost of those desirable gadgets that just itch to be bought. That said, it’s not a huge increase for items that are essentially luxury goods. A 32GB Wifi iPad, for example, will rise from £499 to £509 under the new rate in January. Whether that’s a big deal depends on your pocket, but if you buy a lot of gadgets, you’ll be paying out a lot more. Planned tax relief for the UK videogame industry has been scrapped. What does that mean? Publishers will be less likely to invest in UK games developers. Countries like Canada have been much more welcoming to the games industry in recent years. The previous government tried to address this with tax breaks. However, current Chancellor George Osborne today scrapped the scheme, which was yet to begin. Big-name UK-made franchises like Grand Theft Auto and LittleBigPlanet are unlikely to suffer but smaller developers could be at risk. Meanwhile, life could be better for UK-based entrepreneurs who manage to sell their companies. Capital Gains Tax Relief for entrepreneurs is increased from £2m to £5m. What does that mean? A more favourable climate for startups to operate in, knowing they’ll keep more of their money if Google or another big name rolls in and snaps them up. 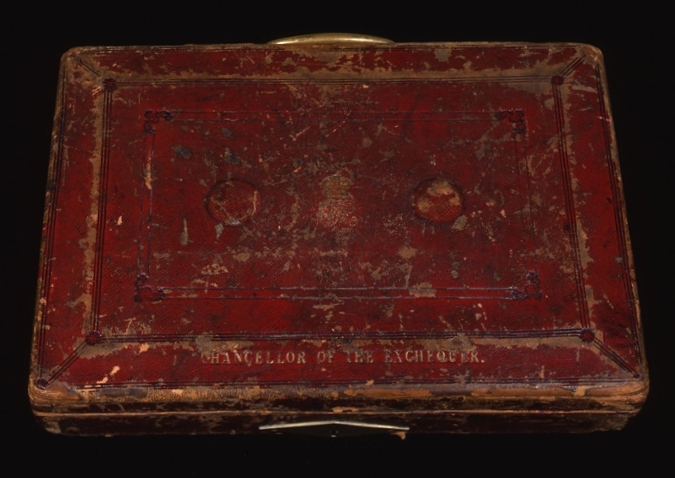 For a full round-up of the June 2010 budget, the BBC has outlined all the key points here.